There is a new bundle up to benefit the Puerto Rico Hurricane Relief. 25 bucks gets you over 500 bucks in gaming products. Puerto Rico was devastated by Hurricane Maria a few short weeks ago, and is in dire need of humanitarian assistance and relief. We've organized this bundle to provide what help we can. 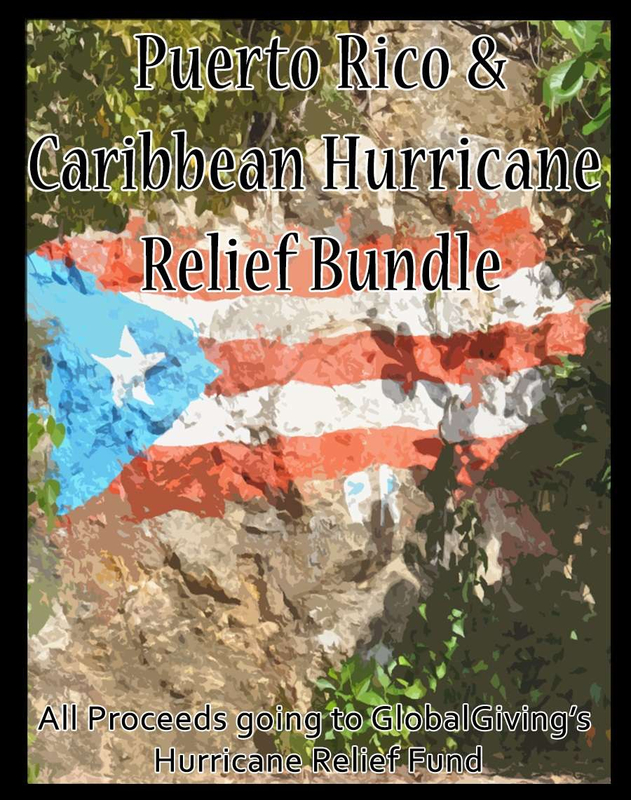 The proceeds for this bundle will be going entirely to GlobalGiving's Puerto Rico and Caribbean Hurricane Relief Fund. Thanks for sharing this out and spreading the word, Erik! Usually don't go in for these relief bundles - I just donate straight to the fund- but this has a few items that are worth way more then $25. Delta Green, I'm lookin' at you!